Few can resist the magic of roses. 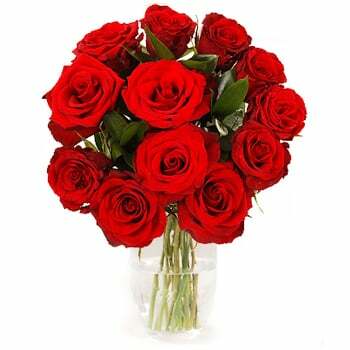 We don't disappoint with our dazzling array of elegant red roses. A gift that reflects not only your good taste, but your purest love. Choose a number to fit your taste, budget and occasion.